There are no comments for Graham Hill Brm P261 1965. Click here to post the first comment. 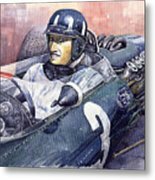 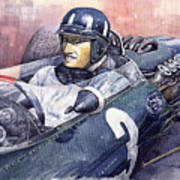 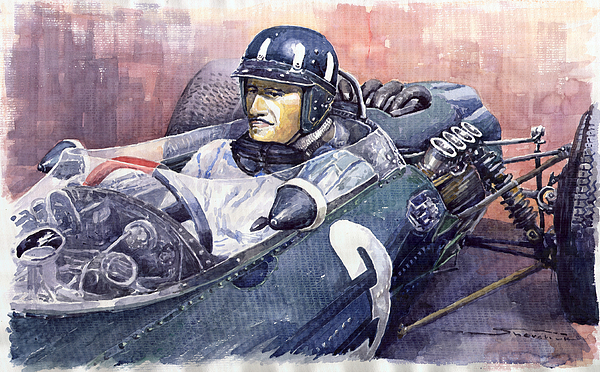 watercolour on paper 45 x 70 cm Price on request www.shevchukart.com inspired Photo by Keystone/Getty Images British celebrity motor racing driver Graham Hill (1929 - 1975) at the wheel of his BRM waiting for the start of the Race of Champions at Brands Hatch.